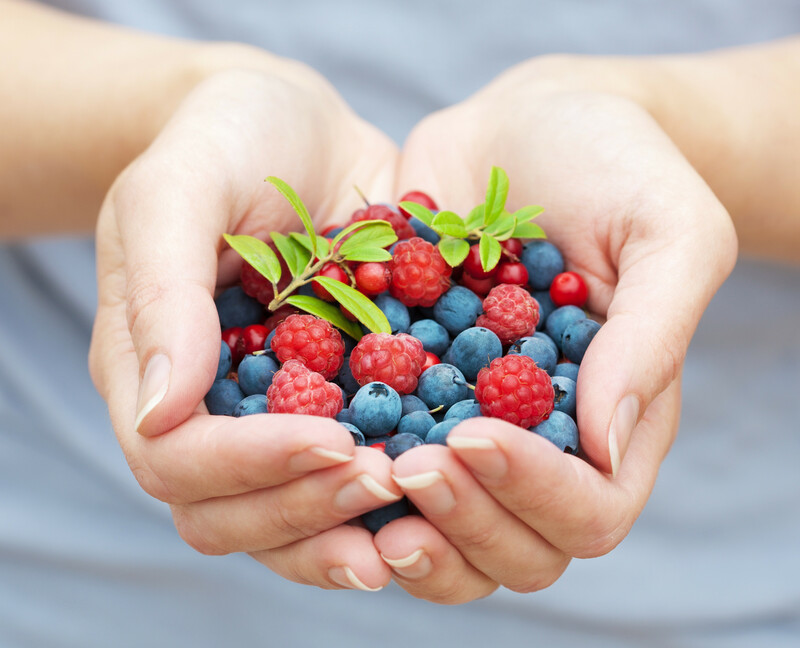 Our company is specialized in storage and processing of the berries and fruits. We are s supplier and the foremost wholesaler of wild frozen berries in Estonia. The company employs have long-term experience in this field. global logistics for over ten years. Our wide network of partners is locating in Estonia, Russia, Finland, Sweden, Italy and China. Customers satisfaction is very important for our team and we are dedicated to offer the best service. Our main customers are in the food – and the pharmaceutical industries.